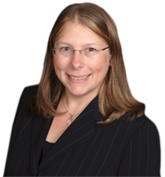 The Adopt-A-Precinct program was introduced by Supervisor Kaiti Lenhart in 2015. This unique partnership with the Flagler County Supervisor of Elections Office will provide an opportunity for local 501(c)(3) non-profit organizations to earn money and serve the community while becoming involved with the elections process. In the State of Florida, all poll workers must be paid for their time and efforts at polling places on Election Day. With the Adopt-A-Precinct program, the Elections Office partners with non-profit organizations who recruit people who are willing to work the polls and donate their wages to the organization. 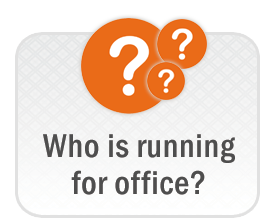 The Elections Office will provide the required training for recruited volunteers to work the polls on Election Day. 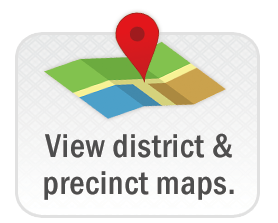 Non-profit organizations who participate in the Adopt-A-Precinct program will be featured here on our website. 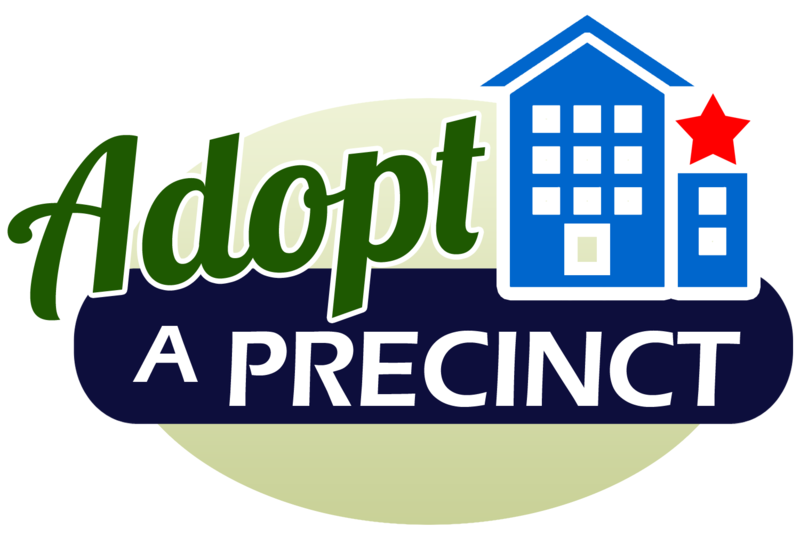 Non-profit organizations interested in the Adopt-A-Precinct program should stop by the Elections Office or call (386) 313-4170 for more information. Thanks to the Flagler Humane Society, the first organization to Adopt-A-Precinct in Flagler County!